I've always wanted to be a business owner. Can I open a dispensary? 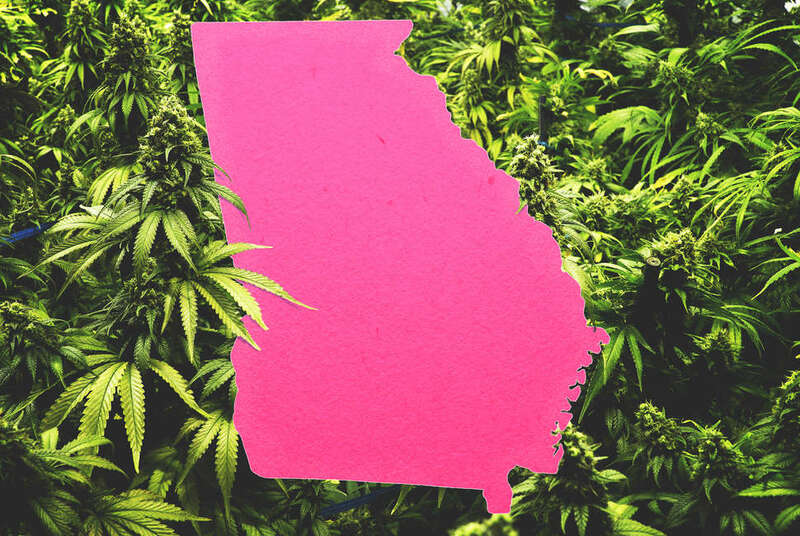 Is recreational weed coming to Georgia soon... or ever? Mike Jordan lives in East Point, where residents seem like they’re more into psychedelics than cannabis but are very friendly and neighborly. He tweets from @michaelbjordan and ‘Grams from @mikejordanatl.